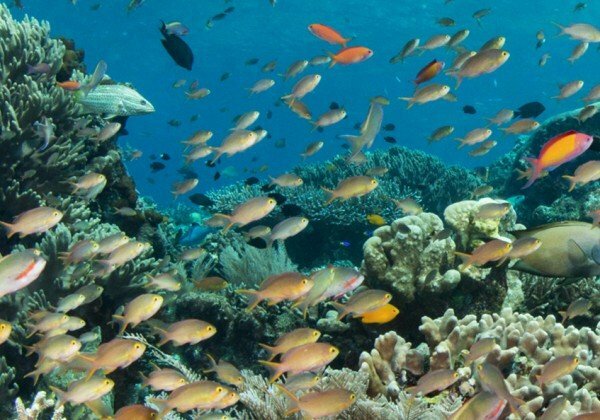 Data collected from the Reef Life Survey has allowed researchers from Ocean and Earth Science at the University of Southampton to measure the thermal-range tolerance of 2,695 shallow reef fish and 1225 reef invertebrates. From Greenland to Australia the team focused on the thermal “bias” within which inhabitants can adapt, while noting which groups are more susceptible to extinction and replacement. “They found that locations where the average summer sea surface temperature is presently 24 °C, such as the Gulf of Thailand, southwestern Caribbean and Three Kings-North Cape in New Zealand, are the most vulnerable to changing community biodiversity. 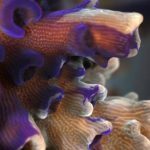 This is because most of the species making up these communities are already living near the edge of their temperature distribution.” The effort has created new measurement tools for predicting the sensitivity of reefs to rising ocean temperatures around the world. Study co-author Dr. Amanda Bates adds: “A strong focus in climate change ecology has been on quantifying the exposure of different regions of the globe to warming. Our work offers new tools for measuring the sensitivity of communities to change including accurate indicators that can be used to predict vulnerability.” Photo Credit: Rick Stuart-Smith With the evolutionary notion that species come and go, this research provides an interesting look into the heat tolerance for thousand of reef inhabitants, while providing a predictive model for those most at risk: “In 100 years from now, 100 percent of species in many communities will be lost and replaced by new species able to tolerate warmer conditions, leading to a redistribution of species across the globe.” Read more here!